The Commonwealth Bank of Australia (CBA) is claiming the world's first bond transaction delivered solely using blockchain, having been charged with the honour by the World Bank. CBA said it is the sole arranger of the first bond globally to be created, allocated, transferred, and managed using blockchain technology.The "$AUD Kangaroo bond", Blockchain Offered New Debt Instrument (bond-i), which uses a private Ethereum blockchain, has been developed alongside the Northern Trust, QBE, and Treasury Corporation of Victoria. It is expected that once launched, the bond will be issued and distributed on a blockchain platform operated by the World Bank and CBA in Washington and Sydney, respectively. "We take a collaborative approach to innovating, and have a track record of partnering with other leading financial institutions, government bodies, and corporates to innovate through blockchain. We believe that this transaction will be groundbreaking as a demonstration of how blockchain technology can act as a facilitating platform for different participants," CBA executive general manager of Institutional Banking and Markets International James Wall said. There's also a social good element to the initiative, with Wall touching on the World Bank's plan to use tech such as blockchain to end poverty. As part of its mandate to reduce poverty and promote lasting development, the World Bank annually issues between $50 billion and $60 billion in bonds for sustainable development. The global financier is increasing its focus on helping countries transition to sustainable economies that are technology-led, CBA explained, while exploring the benefits of "disruptive" technologies such as blockchain. "We are delighted to have partnered with the World Bank, and fully support its vision of making innovative use of technology such as blockchain to increase the efficiency of financing solutions to better achieve their goal to end extreme poverty," Wall said. "Our goal is to continue to harness innovation for the benefit of markets and our mission of ending poverty and boosting shared prosperity," World Bank Treasurer Arunma Oteh added. Must read: Cheat sheet: Blockchain (TechRepublic)The announcement follows the bank's head of blockchain Sophie Gilder revealing in December that CBA was expecting to be the first to implement the issuance of a bond on the blockchain. At the time, Gilder said the world's first bond issuance would be in partnership with a "very large" world issuer. "We know blockchain has the potential to revolutionise financial services and markets, and this transaction is a significant step towards that future state," Gilder said in a statement on Friday. "By working collaboratively with the World Bank, we were able to find solutions to technical and legal considerations to make this groundbreaking transaction a reality. "The blockchain platform was designed and developed by the CBA Innovation Lab's Blockchain Centre of Excellence. An independent review of the CBA blockchain platform's architecture, security, and resilience was conducted by Microsoft, and law firm King & Wood Mallesons acted as deal counsel on the bond issue and advised on the legal architecture for its implementation. While the bond uses Ethereum, CBA said it is open to other options in the future. The bank last month announced completing a global trade experiment, shipping nuts overseas that were tracked via blockchain. The new blockchain platform, underpinned by distributed ledger technology, smart contracts, and the Internet of Things (IoT), was used to facilitate the trade experiment that saw 17 tonnes of almonds sent from Sunraysia in Victoria, Australia to Hamburg in Germany. 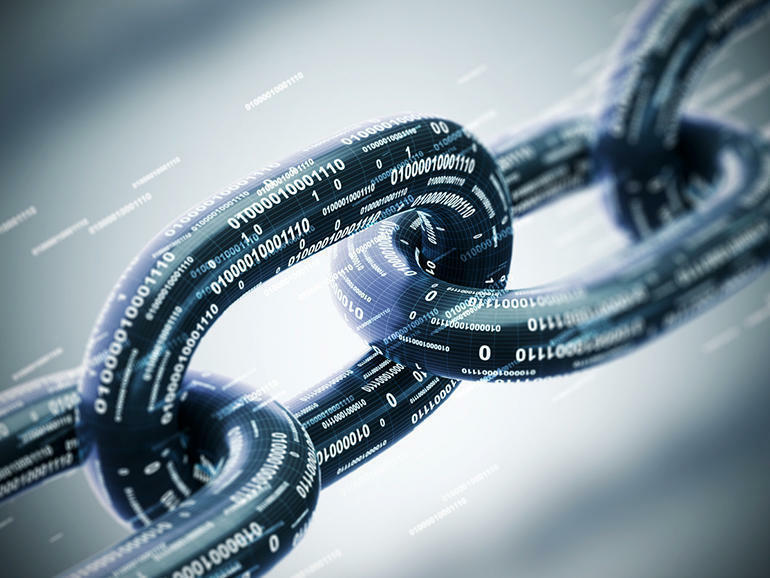 At the end of 2016, CBA, alongside Wells Fargo and Brighann Cotton, also claimed the first interbank trade transaction combining blockchain technology, smart contracts, and IoT. Maina Simon This is great progress for the anticipated Blockchain Industry. Francisco Gimeno - BC Analyst More proof on how blockchain is becoming a must for financial institutions. A bond based on blockchain (using ETH) and with World Bank behind it will probably be proof on how blockchain is able to change financial instruments which will benefit all actors. These are not just experiments on innovation but a reality of what is coming on in the near future everywhere.